Avoid costly expense of replacing tyres that have been stood over winter. Immobilises caravan for long term site or winter storage. Suitable for 4 or 5 stud caravan wheels. 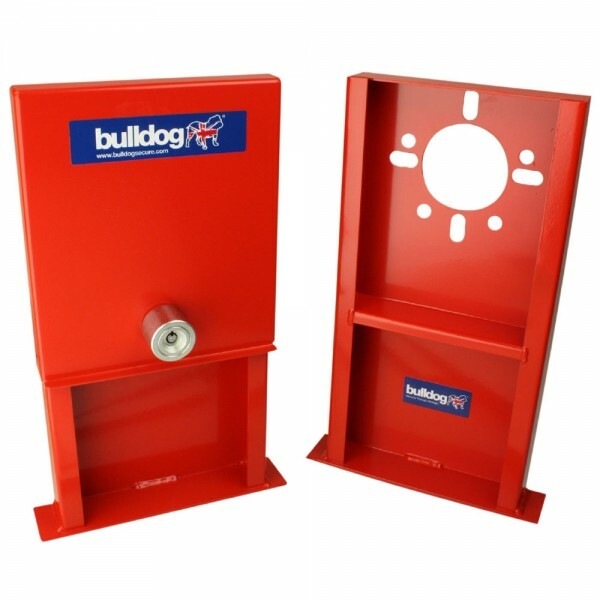 Complete with one locking plate and high security bolt as used in Sold Secure approved products. British manufactured and sold with Bulldog 5 year Guarantee.